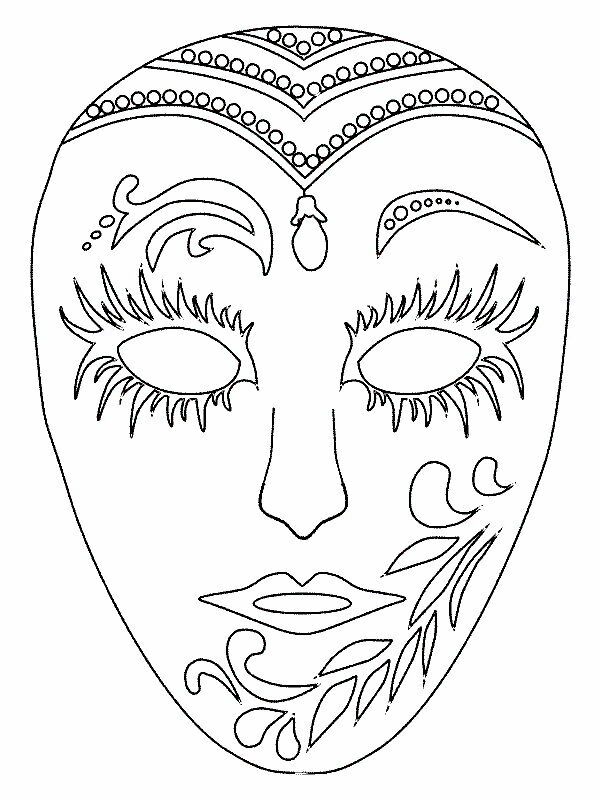 Make and color our own masks. 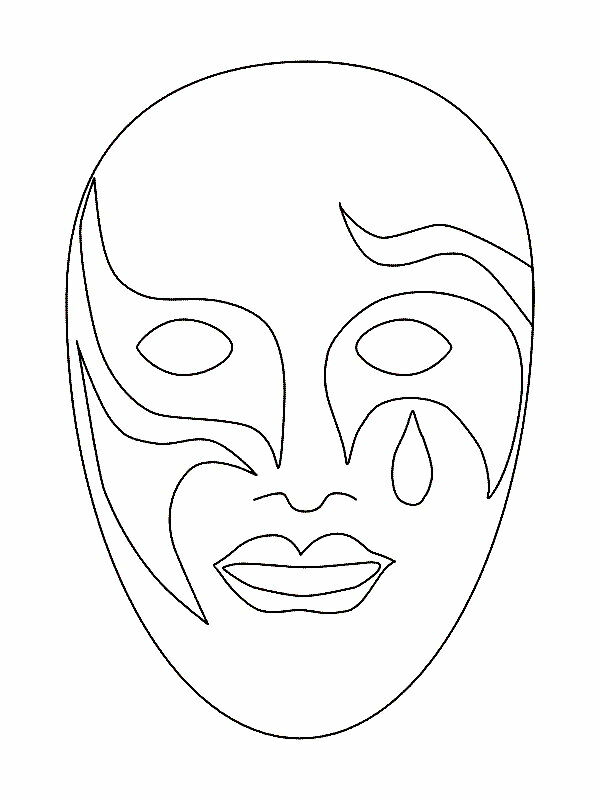 These are masks of people. 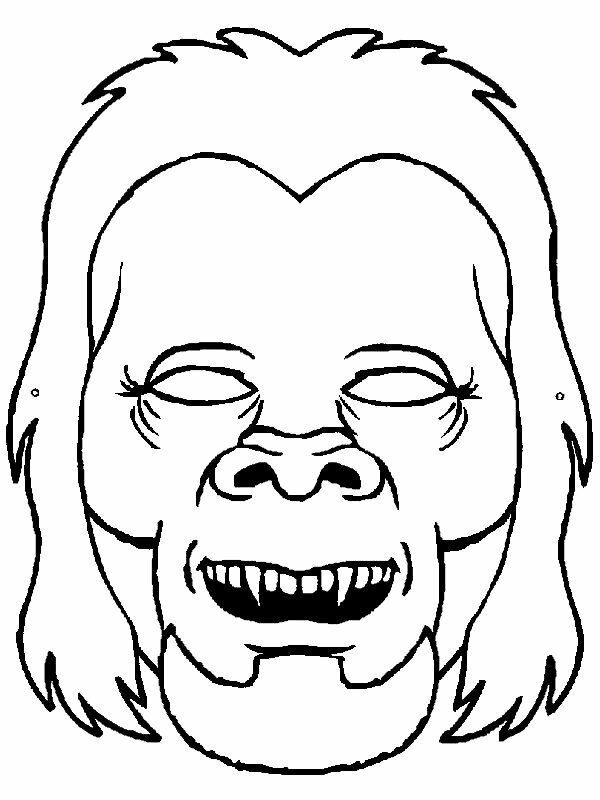 Funny masks, dangerous and scary masks to put together yourself. 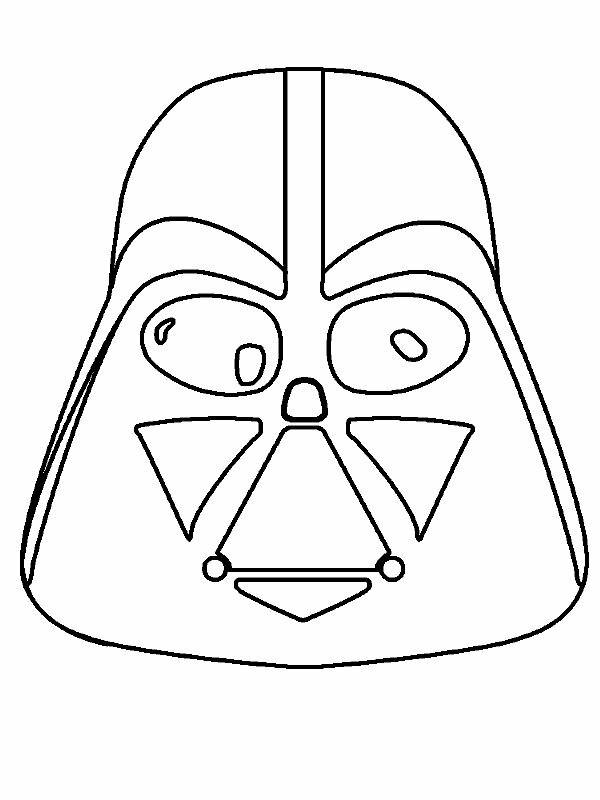 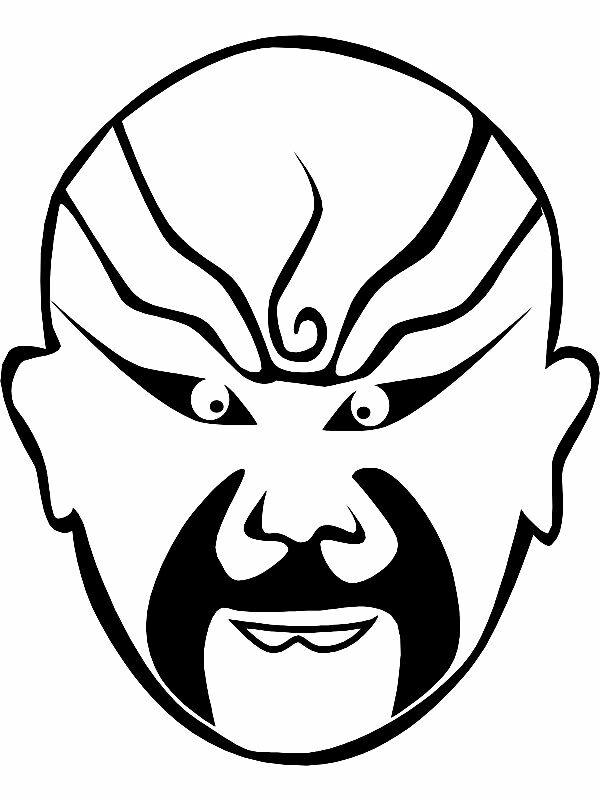 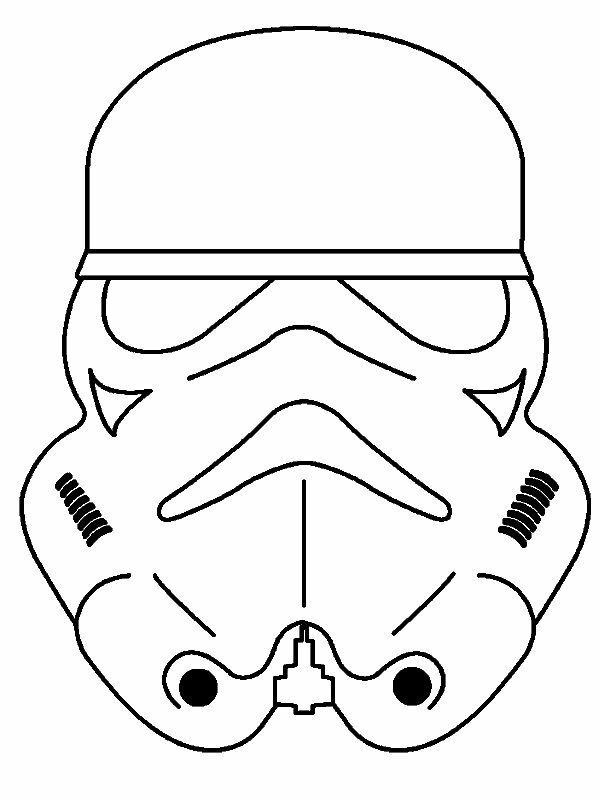 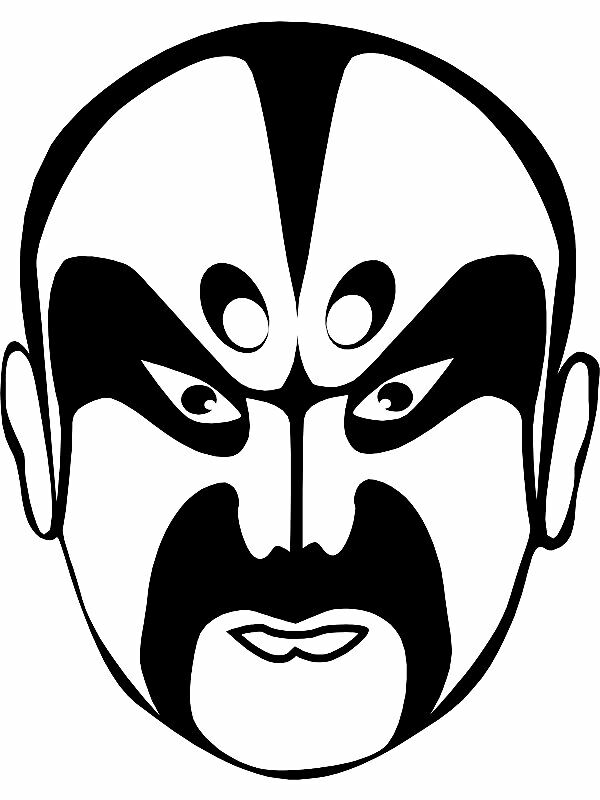 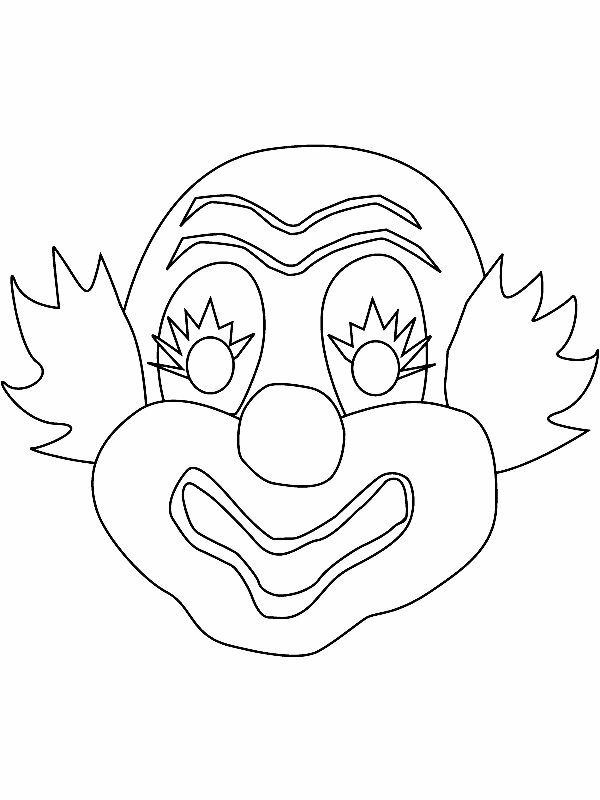 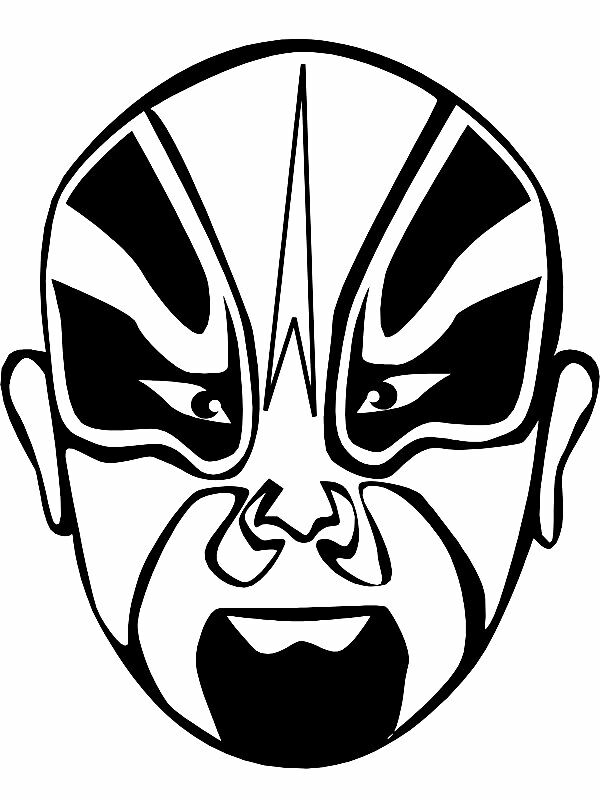 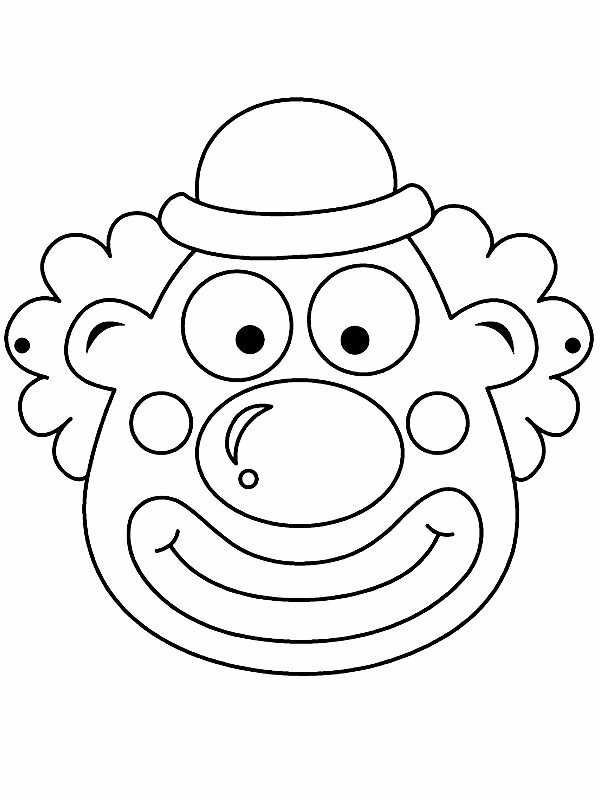 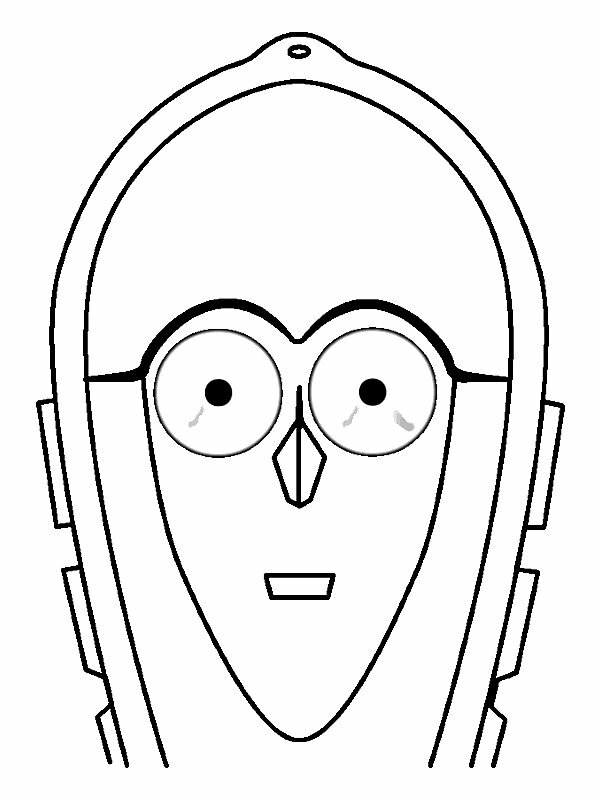 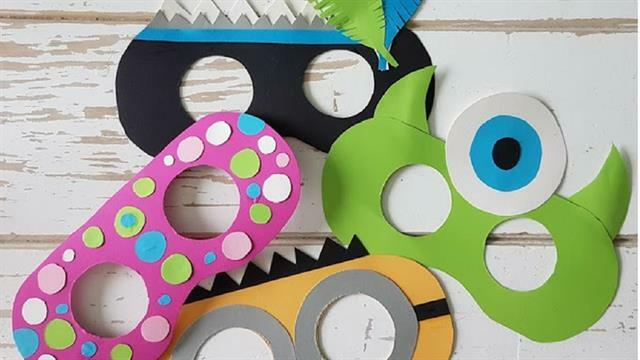 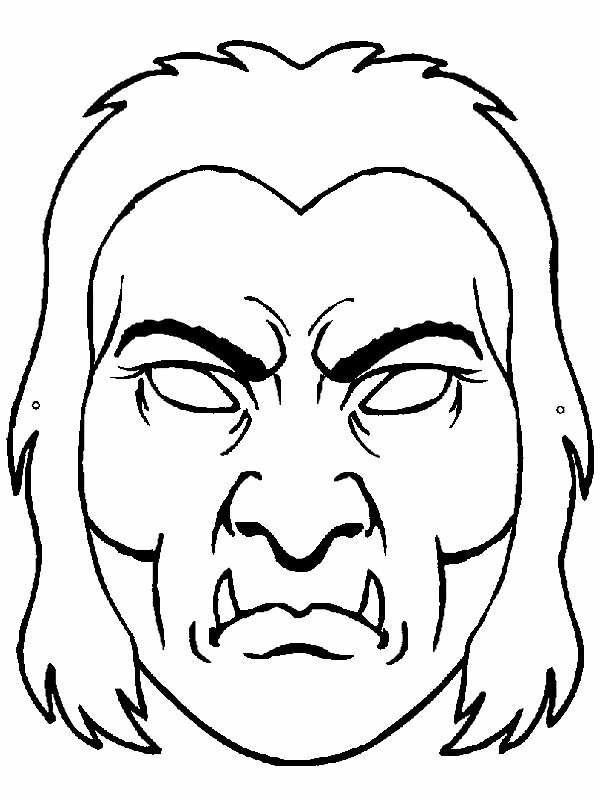 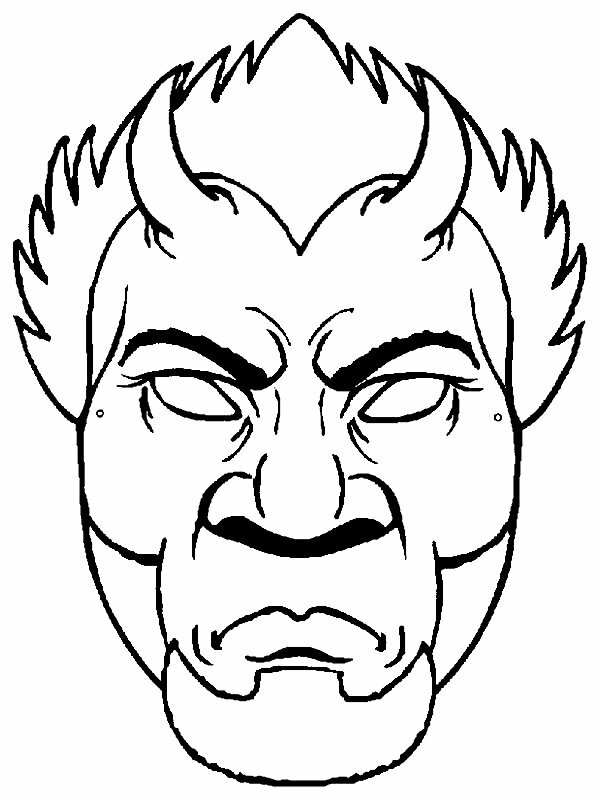 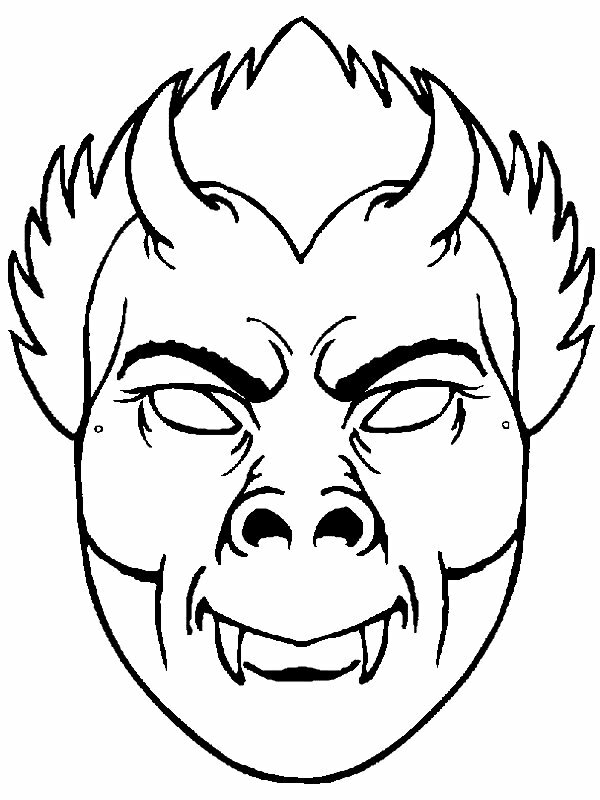 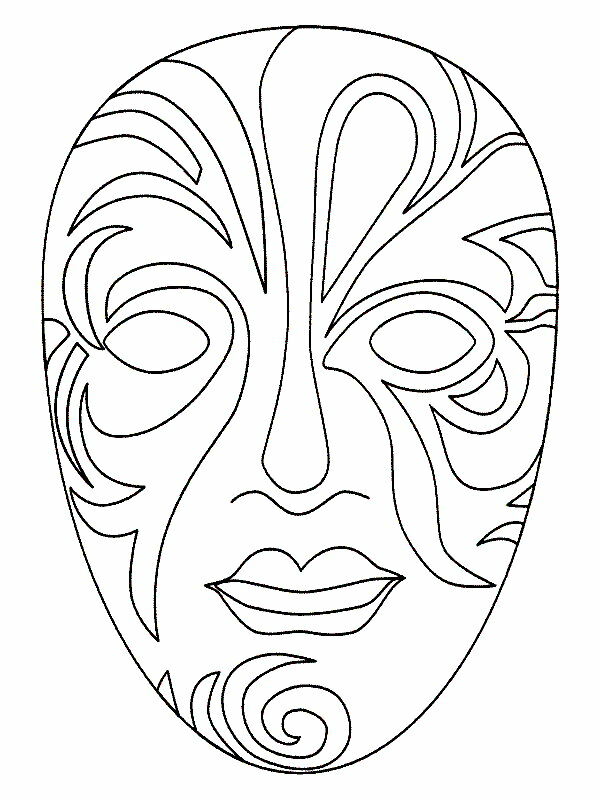 Print the masks, color them yourself the way you like and put two rubber bands in the holes. 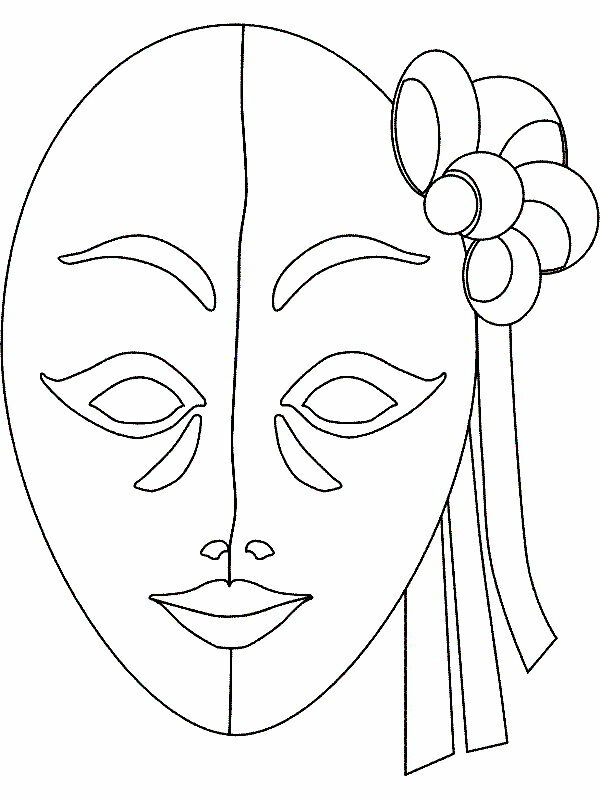 Voila, your own mask is ready!